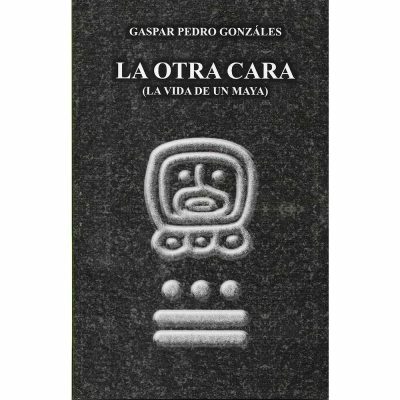 This novel, the first ever by a Mayan writer, is thus the first in which the Maya themselves tell their own story. It narrates the life of Lwin, a q’anjob’al Maya, living in the hamlet of Jolomk’u, high up in the isolated Cuchumatán mountains in the department of Huehuetenango. 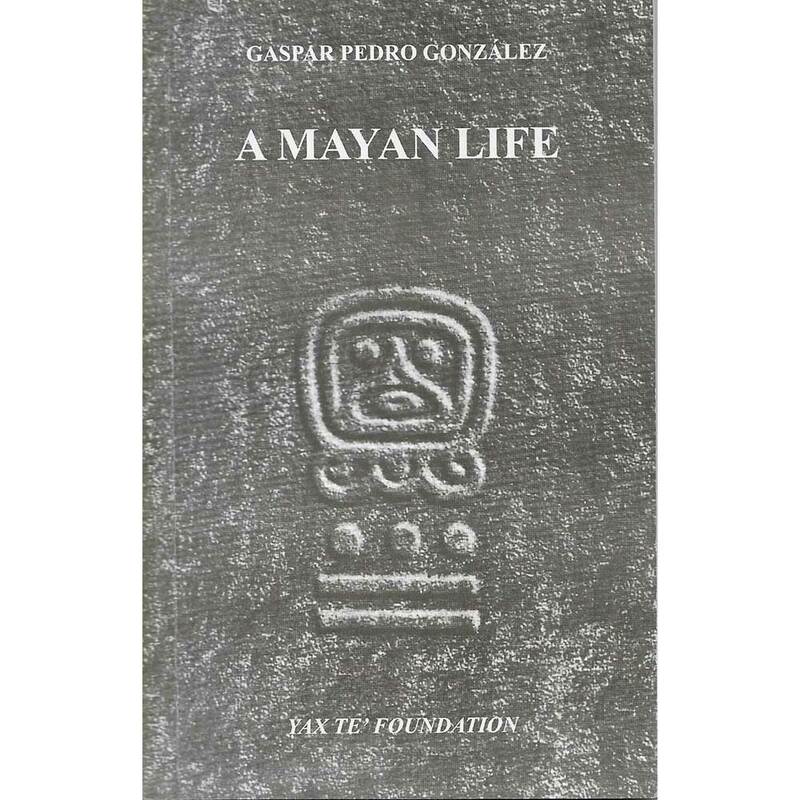 This novel, the first ever by a Mayan writer, is thus the first in which the Maya themselves tell their own story. It narrates the life of Lwin, a q’anjob’al Maya, living in the hamlet of Jolomk’u, high up in the isolated Cuchumatán mountains in the department of Huehuetenango. Through the eyes of Lwin, we live the drama of an oppressed people struggling to survive and maintain its dignity five centuries after the Spanish invasion. 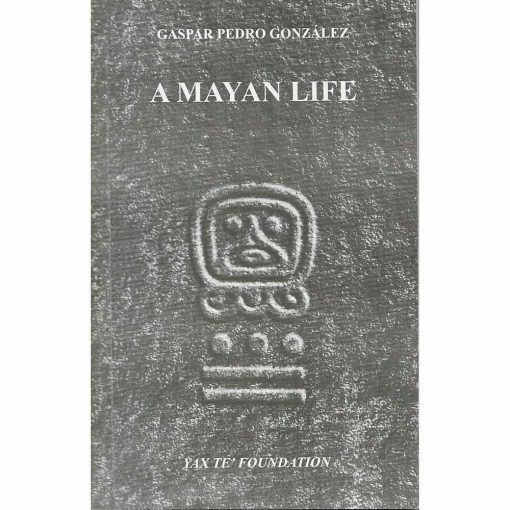 Rich in personal and ethnological detail, the reader comes away knowing better just what it means to be a contemporary Maya in Guatemala. 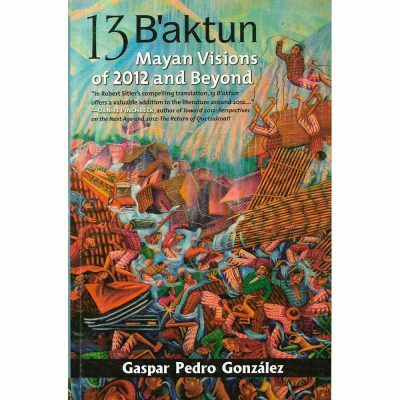 / The original q’anjob’al and Spanish versions of this work are also published by the Foundation. 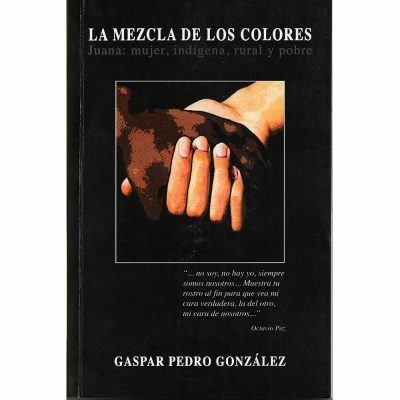 / Born in San Pedro Soloma in 1945, Gaspar Pedro González is a graduate of Universidad Mariano Gálvez, having majored in educational planning. He currently teaches Mayan literature and oral tradition at the university, and is a member of the Academy of Mayan Languages of Guatemala.